We offer the full breadth of marketing communications services, from website design, to email newsletters, email marketing tools, marketing strategy, print advertising, branding and re-branding, to signage and banners, digital advertising and search engine optimisation. We know marketing doesn’t work in isolation. Effective marketing communications utilises the most relevant mediums to connect with your audience – an audience that are increasingly using different devices to access multiple media simultaneously. Your message needs to cut through noise and distractions by being relevant, personal, direct, intelligent, emotionally engaging and, perhaps, funny. 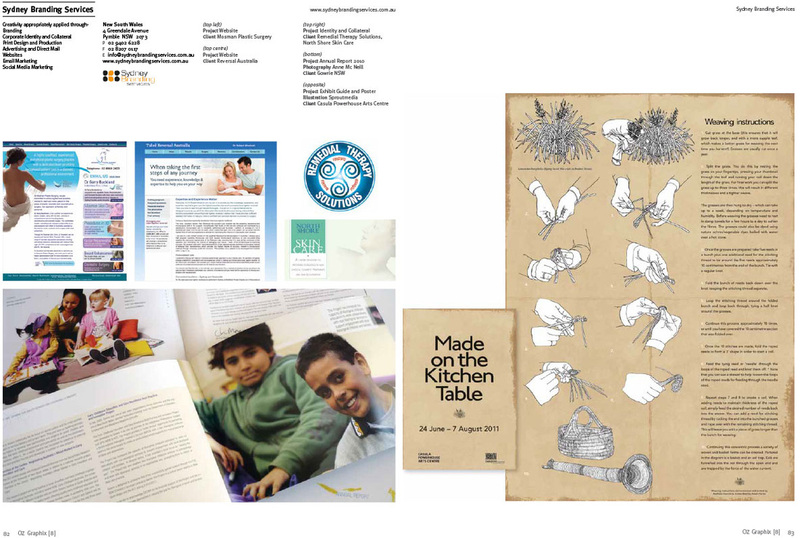 We have the skills and experience to advise you on the best combination of marketing creative. 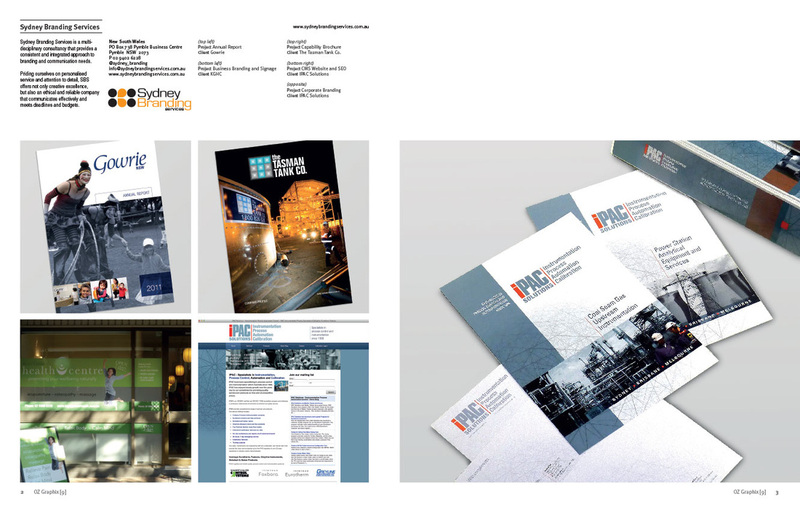 All our design and branding begins with smart strategy, crafted to achieve your objectives … and exceed expectations. We combine our skill in branding and identity with an eye for typographic detail, and up-to-the-minute expertise in design, print, digital technology and website design and production. 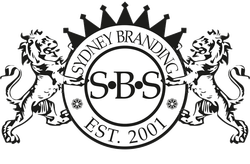 Whether its sophisticated print design, creative advertising or a stylish website, Sydney Branding Services can deliver the results you’re after. When you are ready to revitalise your communication, we're ready to help you.